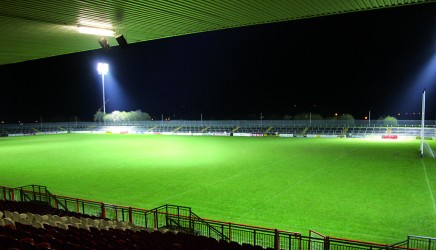 Healy Park will host the Tyrone Junior and Senior Hurling finals on Sunday with the games at 1.30pm and 3.30pm. 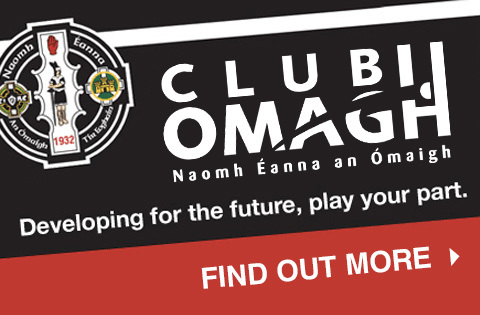 Shamrocks play Naomh Colum Cille in the opening game with Eire Og of Carrickmore and Dungannon Eoghain Ruadh in the senior decider at 3.30pm. All club stewards are requested to report to Healy Park from 12noon to assist with activities. Admission to the game is free for U16s. A number of club players will be participating in the half-time mini-games.